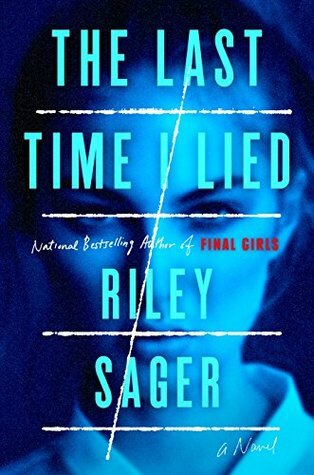 I think my last DNF was The Last Time I Lied by Riley Sager. I’m a little sad about it since I was really excited about that book. I don’t really believe in guilty pleasures! If a book makes me happy or I enjoy it, then I’m good. No guilt over it required. Troll, definitely. I hate read this one and I still love to talk about how bad it was. I have to go with Raya’s answer here — I could never. Which book would I figuratively throw into the sea? Again, probably Troll. Probably Are You There God? It’s Me, Margaret. 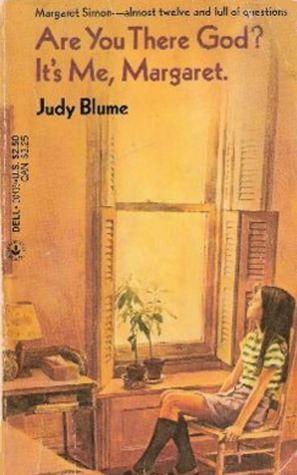 I’ve read this book countless times since childhood. I guess anything by an author I don’t like? I don’t know, I’ve gotten all sorts of books as presents. I just like getting books. 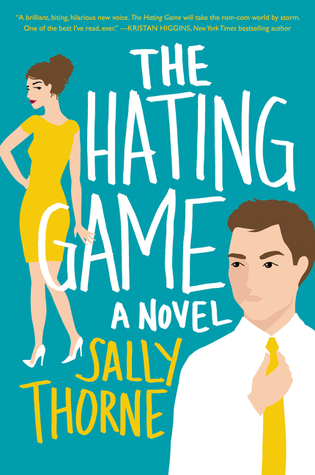 I don’t know that there’s any single book that I would literally die without… but I’m happy that I live in a world where The Hating Game exists. 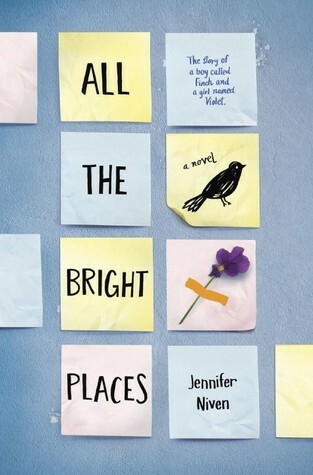 Probably All the Bright Places. I have a very long review if you want to know all the reasons why. 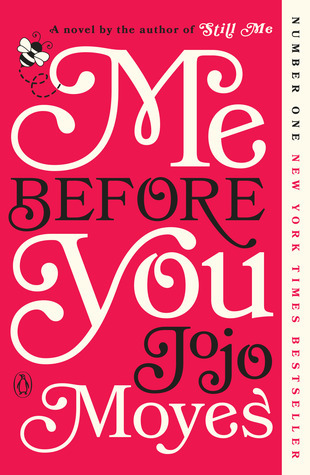 Me Before You. I was a mess when I finished that book. I hate most of the covers for Krista & Becca Ritchie’s books. And most of their books are so good! I never would have picked them up if not for the glowing reviews I’d seen. I have not read Jane Eyre. I don’t think that not reading Jane Eyre really had any impact on my feelings about this book. The authors really did a great job of retelling the story in a way that doesn’t rely on any prior knowledge of the book. But adoring My Lady Jane? I think that made my hopes a little too high. You see, MLJ was a nearly 500-page book that I finished in (if I remember correctly) two nights. I flew through it, laughing and smiling and swooning over a man who randomly turns into a horse. MPJ took me about two weeks to finish despite being a little shorter. I think the biggest thing for me was that, despite more or less enjoying the plot, I just didn’t feel any connection with the characters. Sure, Jane and Charlotte and Alexander were all great, but I always felt like they were at a distance. I never really felt immersed in their story, which meant that I never really felt like picking it back up and reading more. I don’t have a ton of things to say about this book. It was a pretty solid four for me until the last quarter or so, when it seemed to drag a bit and I had to force myself to keep reading. 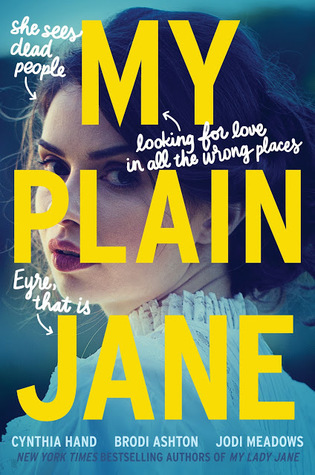 Have you read My Plain Jane? Have you read any good retellings recently? Let’s talk in the comments!